Abu Dhabi National Exhibition Centre is an exhibition centre situated in Abu Dhabi, UAE. 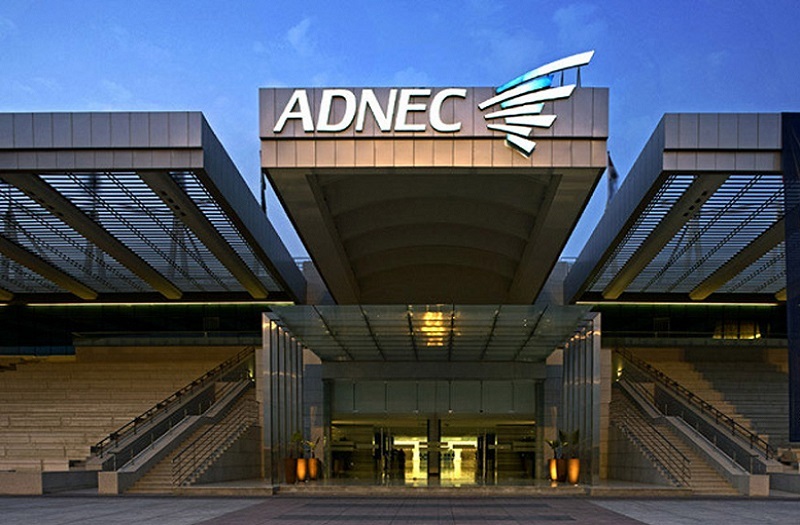 It is commonly abbreviated as ADNEC. It is operated by Abu Dhabi National Exhibitions Company, which is part of the ADNEC Group. It was opened on 18 February 2007 by Sheikh Khalifa bin Zayed bin Sultan Al Nahyan, President of the United Arab Emirates. It is one of the largest exhibition centers in the Middle East. Morocco in Abu Dhabi will offer visitors a great opportunity to explore the country's rich culture and heritage. It is a journey that unveils the country’s eclectic traits, from architecture to music, art, fashion, museum, cuisine, contemporary storytelling and traditions. Best Viewed at 1024 x 768 pixels and above. This Page loaded in 0.08717 seconds on Fri, Apr 19, 2019 (06:38).